Until then, click to follow us at the link to the right. And if you have any ideas for how to make this process and our blog more interesting for everyone - including us! 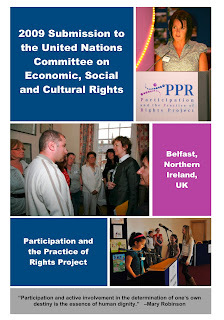 - leave us a comment or send us an email at info@pprproject.org.